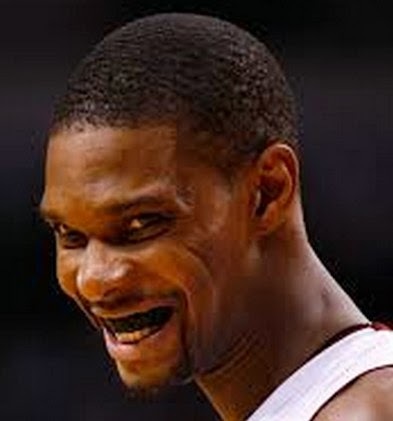 Chris Bosh is about to turn 30 years old few weeks from now. And, once he turns 30, it will not only make him a member of the 30 or more NBA Players Club, it also means that his NBA Career is now down to just 6 years. Yeah, he is planning to end his career once he reaches the age of 36. Bosh, is one of the most versatile big man in the NBA who can shoot from the outside and do some damage in the inside as well. He is currently averaging 16.6 ppg and 5.7 boards per game in the current NBA Season. His decision is totally different from the likes of Steve Nash (40yo), Kevin Garnett (37yo), Paul Pierce (36yo), and Tim Duncan (37yo) who are classified as the good old players of the league.